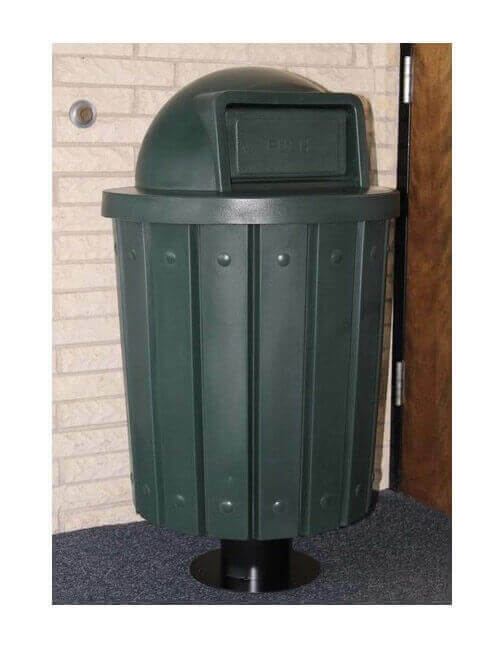 This receptacle pedestal is compatible with all 32 and 42 gallon plastic receptacles from Kolor Can. 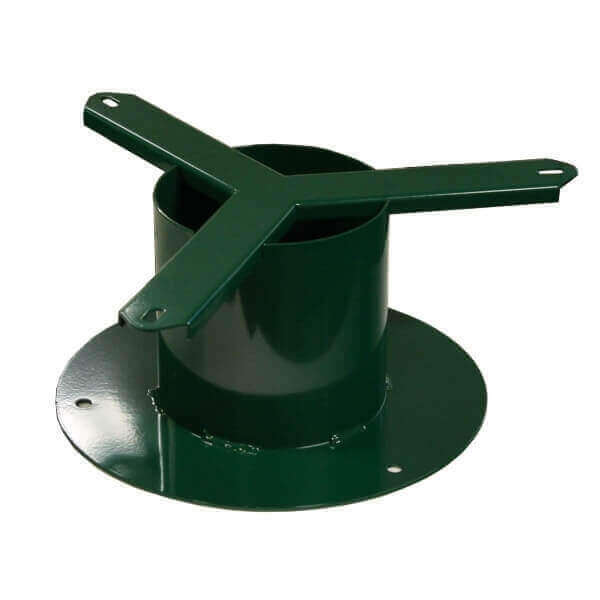 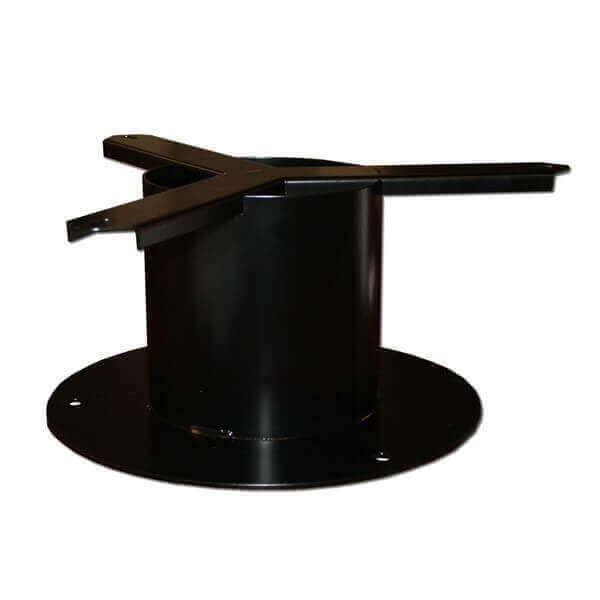 The pedestal surface mounts the receptacle onto concrete to add stability, preventing the receptacle from tipping over and preventing it from being stolen. 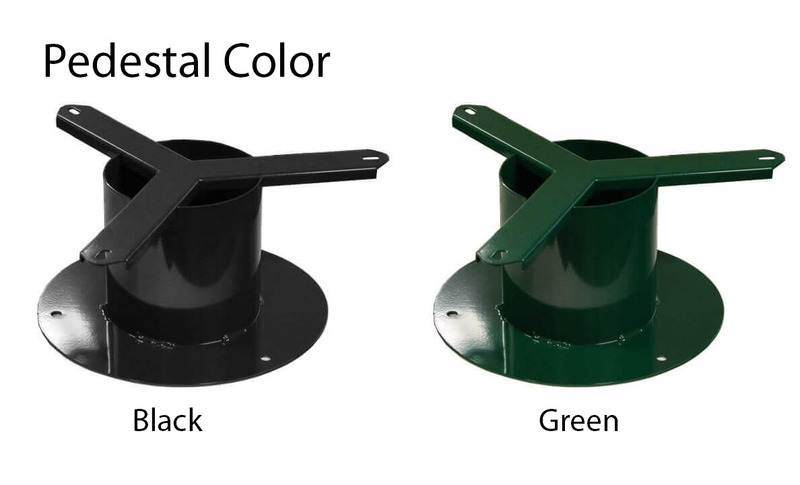 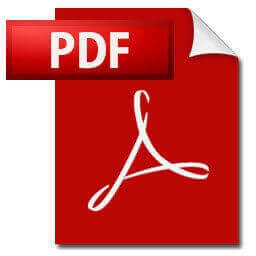 If you are unsure which receptacles to use this on, give us a call and we can help you.